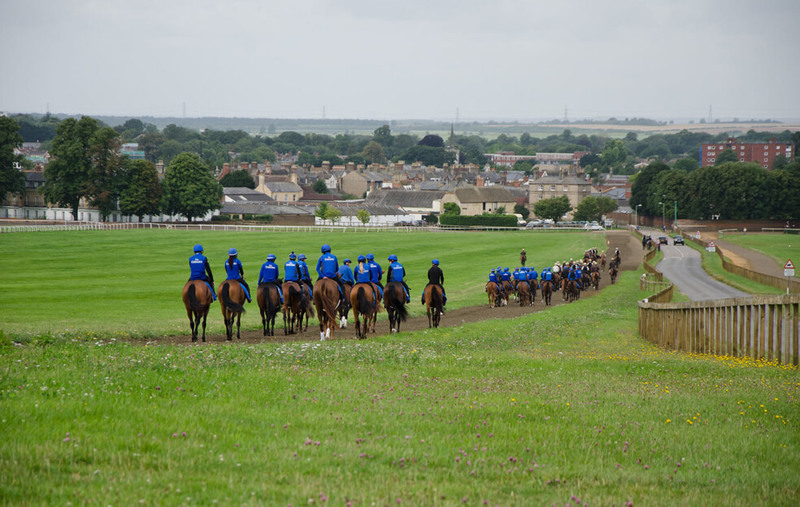 Take a Short Head Tour with Discover Newmarket for just £55 per person. 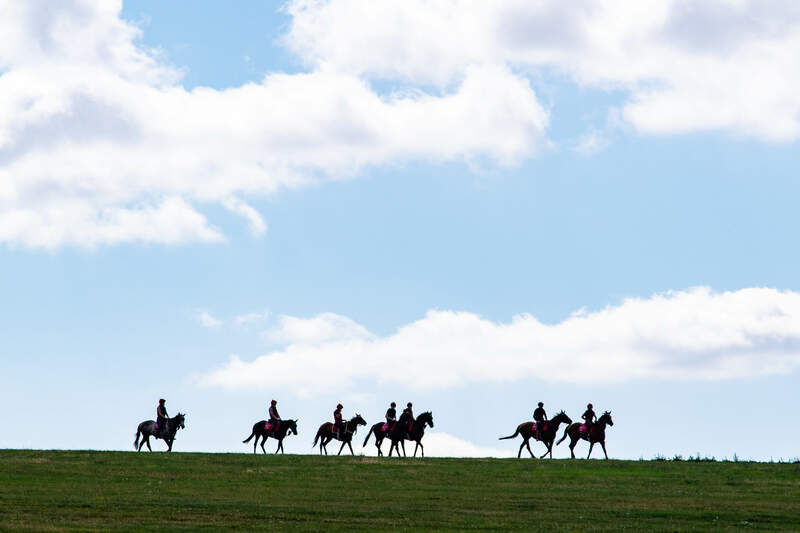 This popular half-day morning tour is perfect for those racing fans or experience seekers wanting a glimpse into the world of Horseracing. You will spend the morning visiting the world famous gallops, a trainer’s yard and then onto Palace House, home to the National Heritage Centre for Horseracing & Sporting Art or The National Stud (see set dates) *. Your time spent in the trainer’s yard gives you an opportunity to see your favourite stars and meet the team behind scenes. 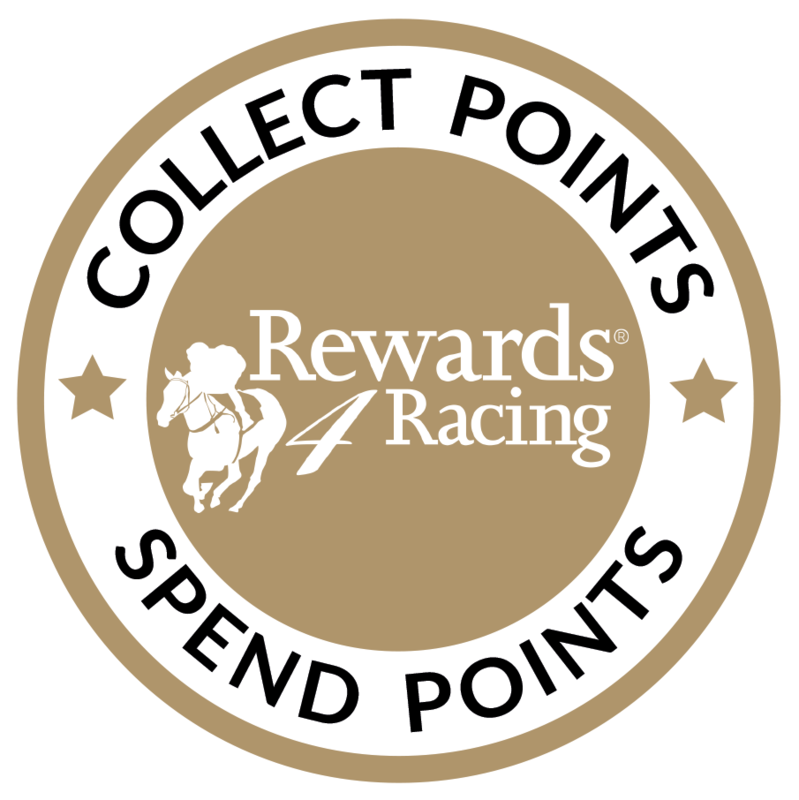 Due to racing commitments we can’t guarantee you will meet the trainer but if not, there will always be someone on hand to give you the inside track! BOOK A TICKET FOR ANY OF OUR SHORT HEAD TOURS IN APRIL AND RECEIVE A WHOPPING 50% OFF YOUR SECOND TICKET ON THE SAME TOUR! THIS OFFER CAN ONLY BE REDEEMED BY CALLING 0344 748 9200. 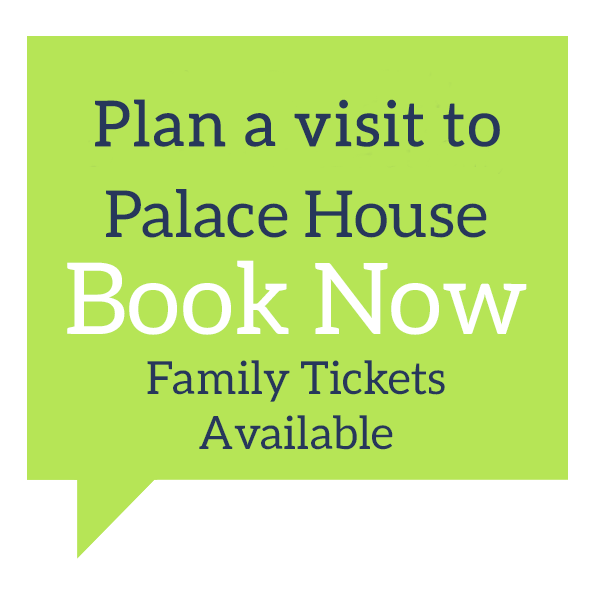 *Please note that you can upgrade your Short Head Tour ticket to either include the 13.00pm National Stud Tour or an admission ticket for an afternoon at Palace House. PLEASE NOTE: Finalised itineraries will be sent to all tour guests ten days prior to the tour date. The arranged meeting point and timings can vary. Elements of the tour can also change, if you are unsure please contact the office to reconfirm your tour start time and arrival location. 08.50 – Meet your Discover Newmarket tour guide (meeting point will be advised in your itinerary). 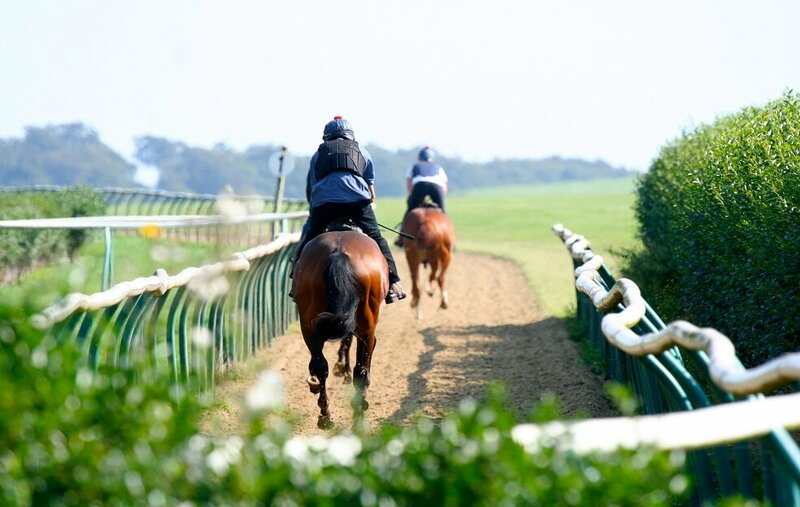 09.05 – 10.00 – Time to enjoy and experience Newmarket’s world famous training grounds where you will see the day’s second ‘lots’ being ridden out on Warren Hill. This will be followed by a tour through the town. 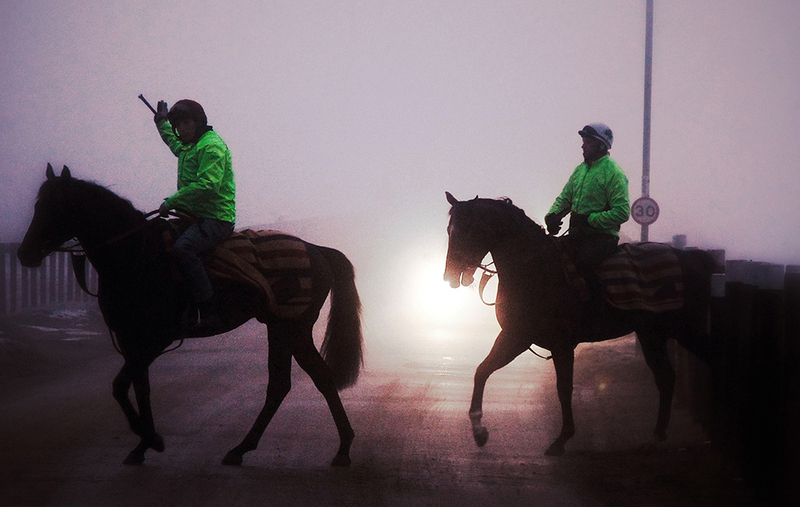 10.15 – 11.15 – A behind-the-scenes view of a working racing yard. Your trainer or their representative will show you around, introduce you to the horses, outline the yard routines, feeding regimes, and answer any questions you might have. Please note your trainer will be confirmed nearer the time. 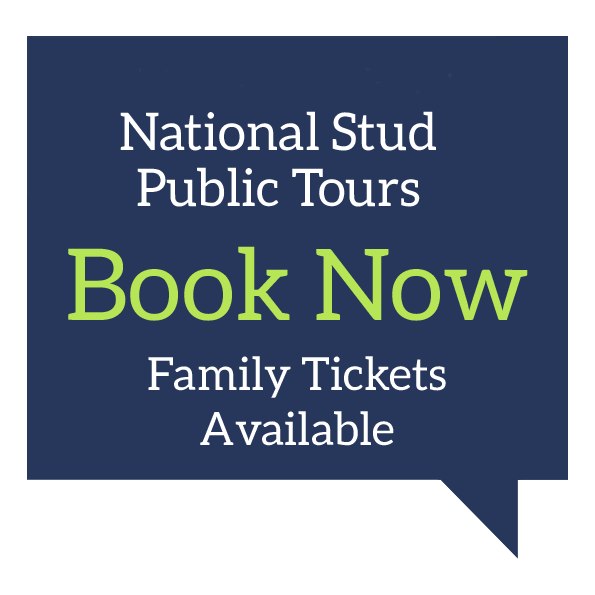 11.30 – 13.00 – Depending on which date you pick you will either visit the National Stud or the National Heritage Centre for Horse Racing & Sporting Art. The 500-acre National Stud is home to some of the leading stallions of the racing world and the only stud to open its doors to the general public. During your visit you will get a full insight into the working of a thoroughbred farm and see what is involved before and after the horses’ time with a trainer. You will meet stallions, mares and foals along the way. 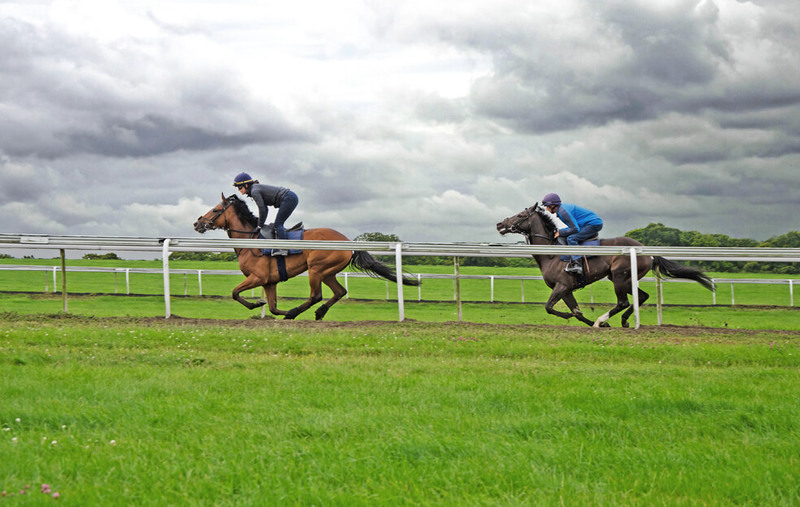 The newly opened National Heritage Centre for Horseracing & Sporting Art is situated in Charles II’s sporting palace and stables and spans five acres in the heart of Newmarket. 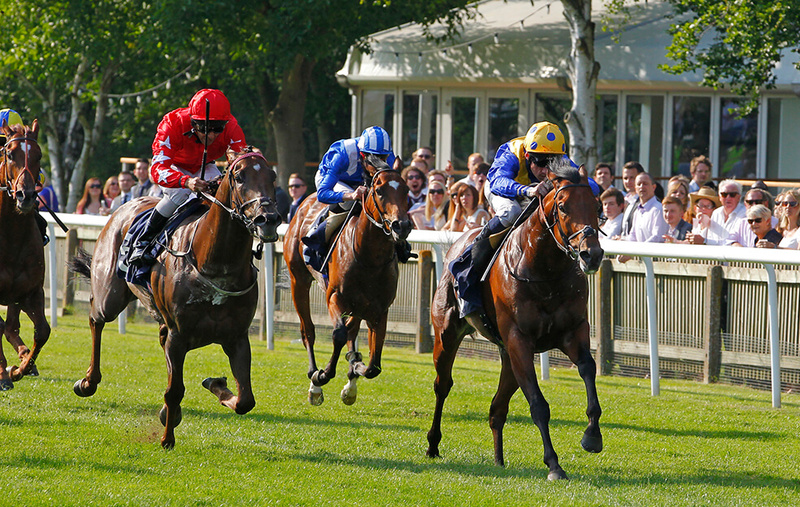 It comprises of three complementary attractions; a new National Horseracing Museum, a National Art Gallery of British Sporting Art, and a chance to meet former racehorses and learn what they do after racing, in the flagship home of Retraining of Racehorses.